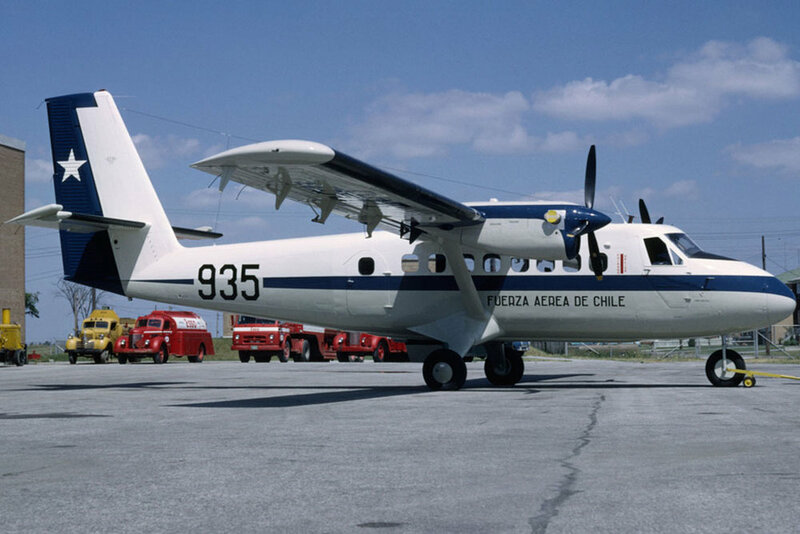 19-Aug-1998 Crashed shortly after take-off from Cerro Moreno Air Base, Antofagasta, Chile. All occupants survived the accident, however the aircraft was deemed beyond economical repair. 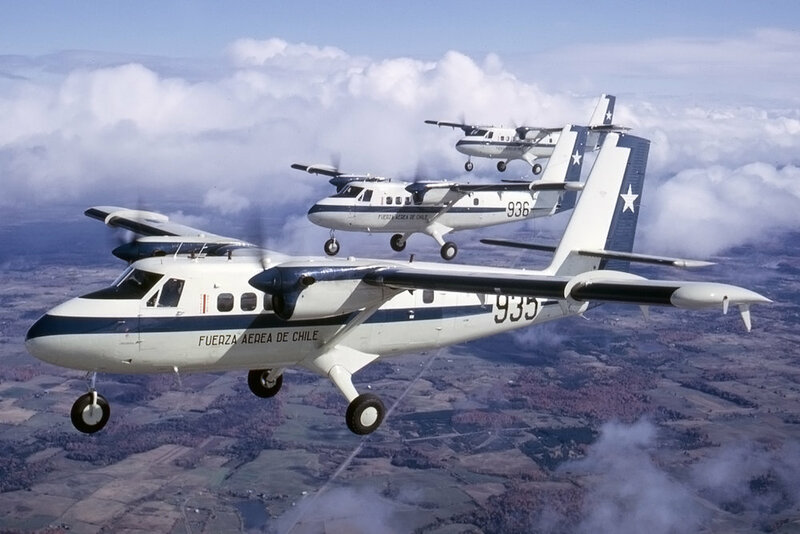 Aircraft was repaired to a non-flyable condition, and placed on display at El Tepual Air Base, Puerto Montt, Chile. During the repair it was repainted with serial FACh 931.